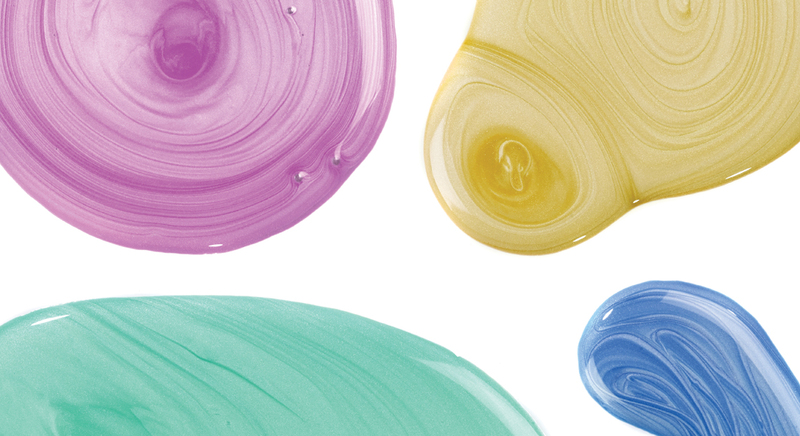 With so many paints available to foster creativity, here we give you a summary of all the different types – plus, we give you our top tips on how to best use paint within the classroom environment. Temporary, which comes alive when it gets wet and a great paint for beginners. Water-based and easily washes from brushes, surfaces & clothing when still wet. Fast drying, versatile and generally waterproof once dry. 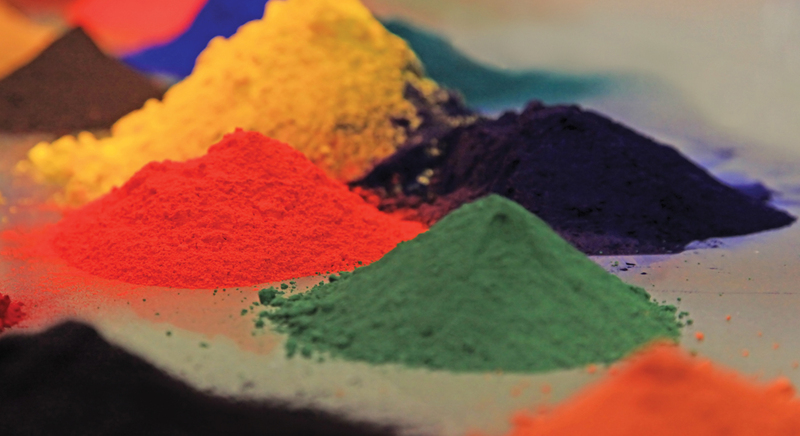 The range extends from economical pigments for the classroom to high quality artist pigments for professional use. Water-soluble colours that produce a beautiful translucency. Suitable for brush painting, colouring papier mache and finger painting. UV Glow Fluorescent Paint requires a back light to glow. Specialty Paint which comes in ready mixed bottles or paint sticks. Adds a shimmer to paintings and crafted items. 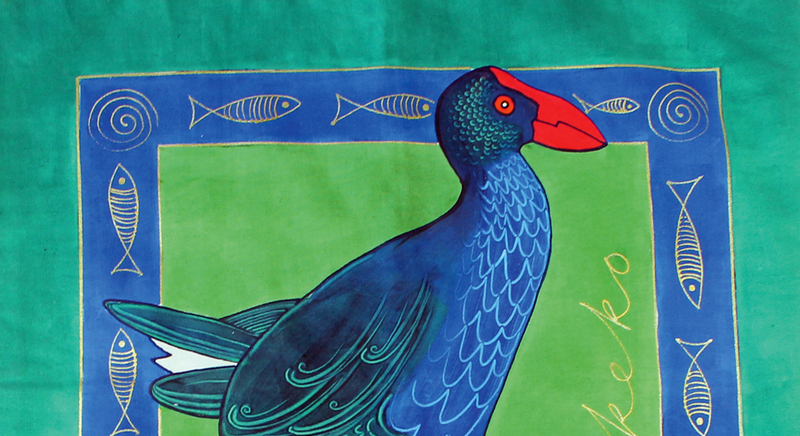 Fabric paints sit on top of fabrics once dry, inks become at one with fabric. 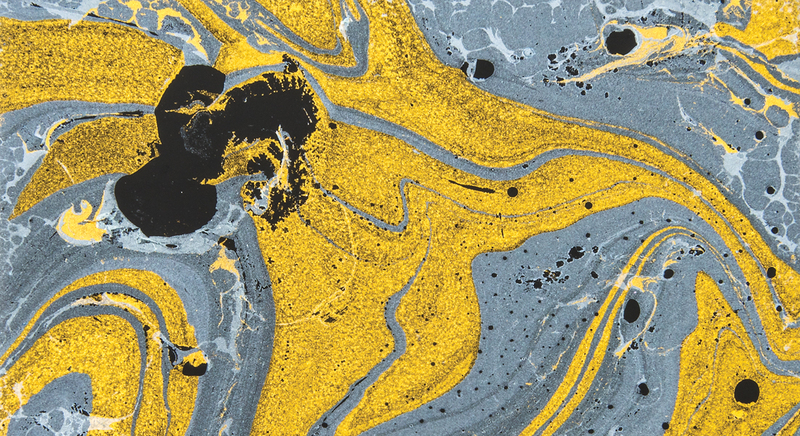 A variety of paints including glitter, metallic, pearl, fluorescent, 3D, marbling, blackboard, face & body and glass & porcelain. Paint brushes are available in various widths, lengths and bristles for different brush strokes and textured effects. Tools can include a variety of painting tools including palette knives, stampers, rollers and sponges. 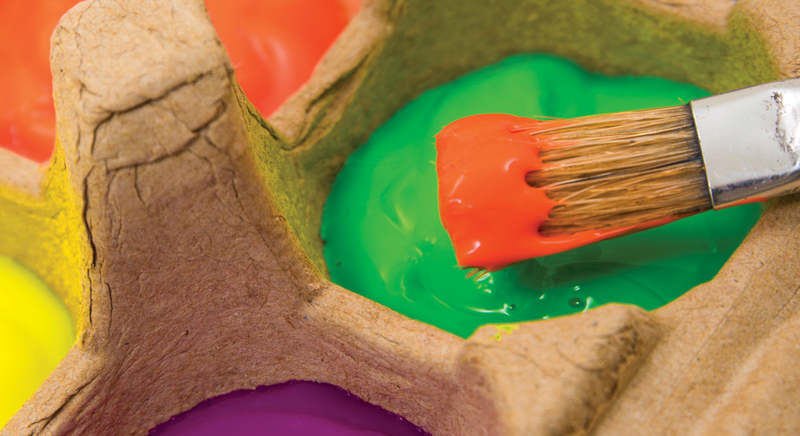 Our top tips on how to use paint within the classroom environment. Squirting liquid soap into the acrylic paint for easy wash up afterwards. Take the time to teach children how to use the various types of paint (how to mix up paints with quantities etc.). 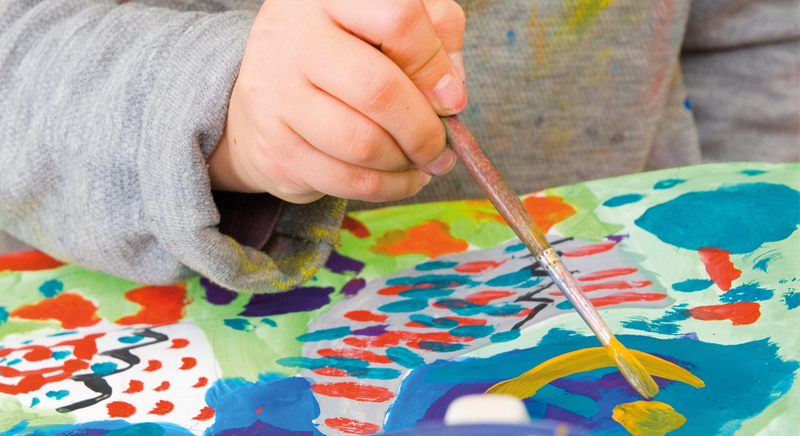 Have adequate paint pots and brushes for the children to use (so they’re not waiting on a colour, or taking paint pots from the other child’s side of the easel). Clean up paint when it is wet rather than waiting for it to dry. Have paint dispensed into manageable quantities (in bottle, cups etc.) for children to use. When dispensing paint into cups and containers ensure you are able to place a lid (or some aluminum foil) over the top to make it air tight (to minimize waste so the paint can be stored and used again rather than throwing it out). Wipe the top of the painting container to clean and freshen it up before storage. Enable children to have a clean-up station where they can soak or wash their brushes after use (ready for the next child, or at the end of the experience to prevent the brushes from sticking together). Have paint available to children in pre-dispensed jars and containers with lids so they can help themselves, and also put them away when they have finished (allows children to have autonomy and choice of colours). Those little glass jars with lids from IKEA (spice jars) work well. Also plastic condiment bottles where you dispense tomato sauce or mustard also work well. Hand soap dispensers, or Heinz tomato sauce bottles also work well for an upcycling element. Put down a painting mat to prevent too many spills. Have a painting caddy for the children to wheel and transport their paint bottles and brushes over to their activity. Cardboard take away coffee cup holders make great holders for paint pots when using shared spaces, and be easily recycled (repurposing something which would ordinarily be thrown away). Some teachers enjoy using plastic baggies (zip lock bags) inside paint containers for a no mess clean up (not great on the environment though). 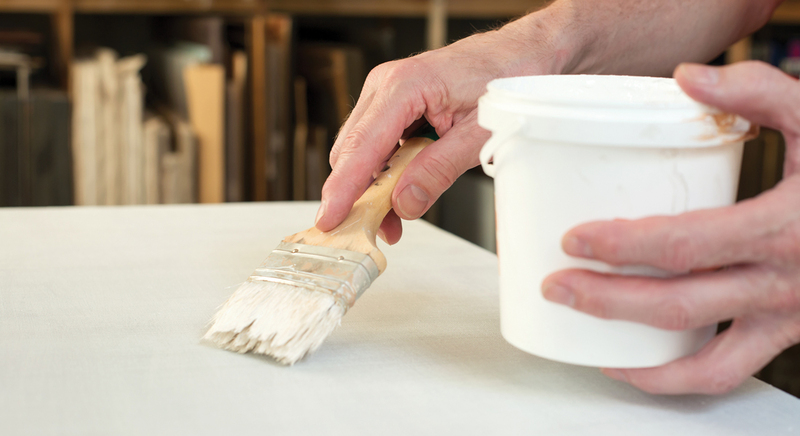 Make your paintbrushes last longer by washing them with hair conditioner. Egg cartons make terrific paint palettes. Hand held portable caddies help students transport their painting supplies easily- especially to the sink for cleaning up! Paint makes a terrific sensory activity (finger painting, hand painting, running cars through the paint to transfer patterns and shapes onto paper). Writing words with hands and fingers in paint on the table – (the words, patterns and pictures can be saved by making a “print” by laying paper over the scribblings on the table to save). Paint locked inside of plastic baggies is also another excellent sensory experience. 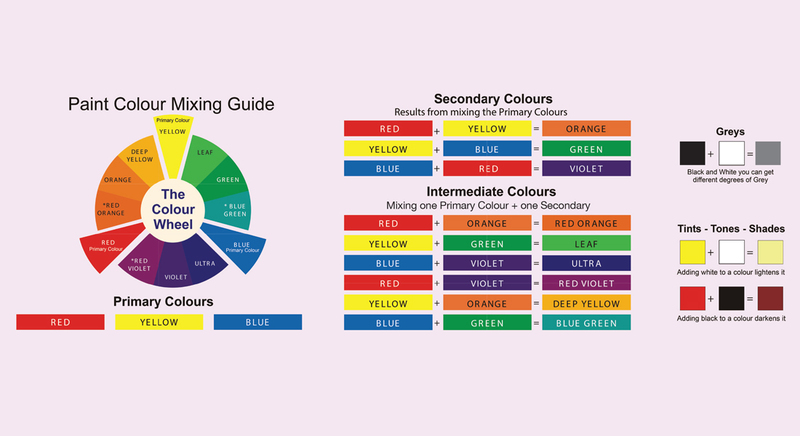 Paint is fantastic for learning about colours- primary colours and secondary colours, colour mixing, shades or tones of colours etc. 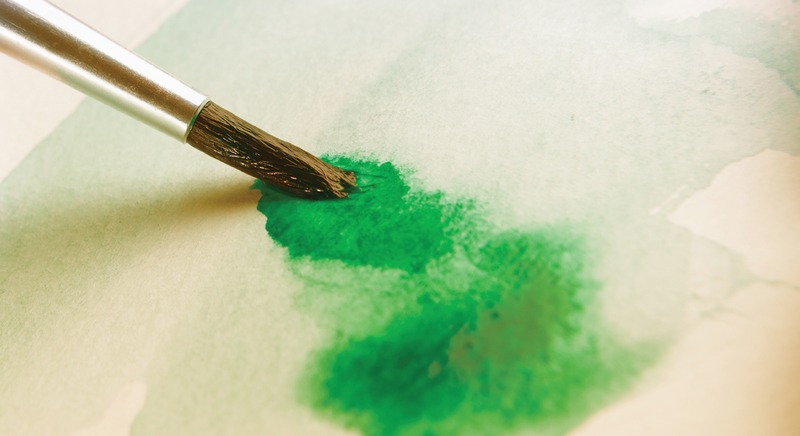 Create water colour paints by mixing acrylic paints with water. Glass doors and windows make terrific painting easels (and are adaptable to the child’s own growing height. Simply stick the paper to the glass with masking tape, wipe glass clean afterwards (an easy clean up). Mix paint for the perfect shade onto paper to avoid the messy clean ups of students washing their own plastic paint palettes.